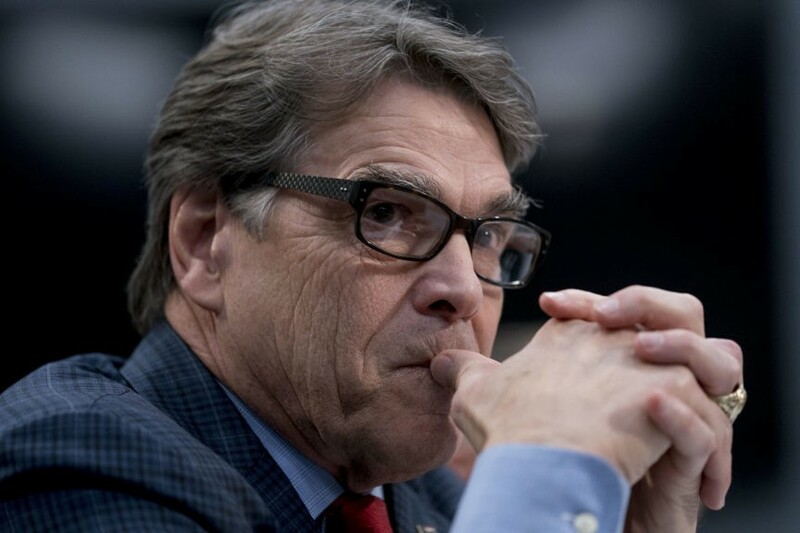 Energy Secretary Rick Perry has been named the “designated survivor” for Tuesday night’s State of the Union address. Perry will not attend President Donald Trump’s State of the Union address at the Capitol and will remain at a secure, undisclosed location throughout the address. The president picks one Cabinet member each year to be the “designated survivor” during the State of the Union address in case a disaster or attack incapacitates the top government officials gathered at the Capitol. What Is a Proxy Server? Every day, people use proxy servers to enhance their privacy as they surf the internet.